Join us for a choral performance of the Missa Gaia (Mass for the Earth) to celebrate community, the earth and winter solstice. This piece was composed by Paul Winter and is played each year in the Cathedral of St. John the Divine in NYC, around the time of the Winter Solstice. 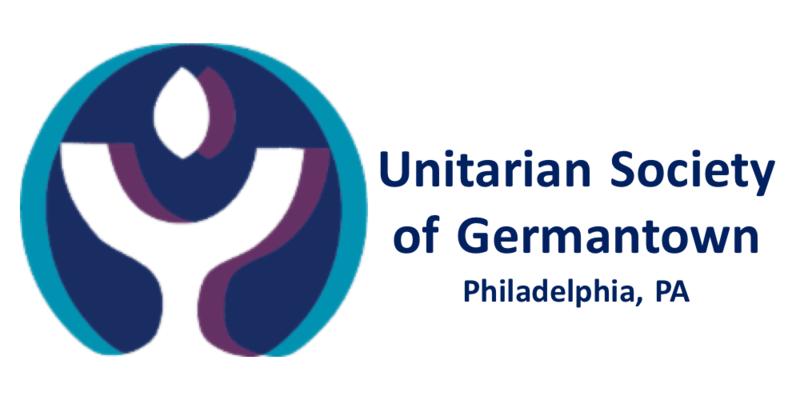 The concert will take place on December 21st, 2108 at 8:00 in the beautiful First Unitarian Church of Philadelphia. Missa Gaia is only about 35 minutes, the concert will include a few related winter solstice pieces that will make the whole concert about an hour long. Street parking is available, though limited, and you are encouraged to carpool or use public transportation. There are also a number of parking garages within close proximity.